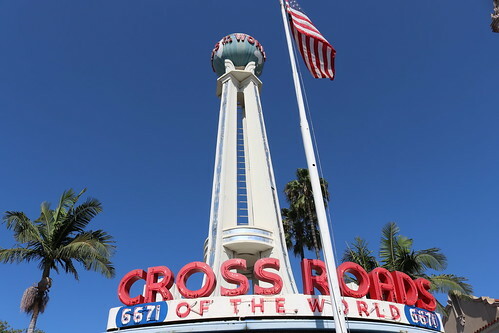 Crossroads of the World has been called America's first outdoor shopping mall. 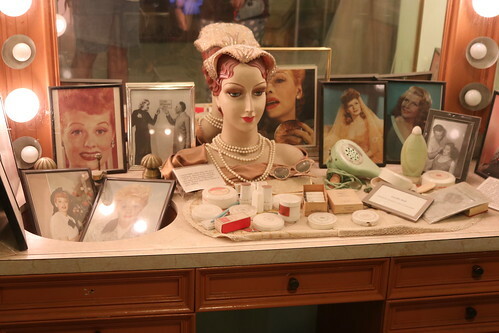 Located on Sunset Boulevard and Las Palmas in Los Angeles, the mall features a central building designed to resemble an ocean liner surrounded by a small village of cottage-style bungalows. 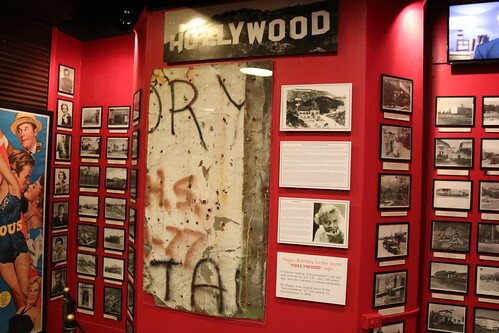 A section of the original Hollywood sign that can be found at the Hollywood Museum. 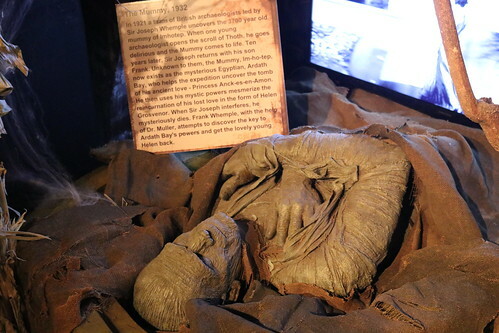 Several giant Bunny legs, which were toppled by Ben Stiller in the 2004 comedy "Along Came Polly". 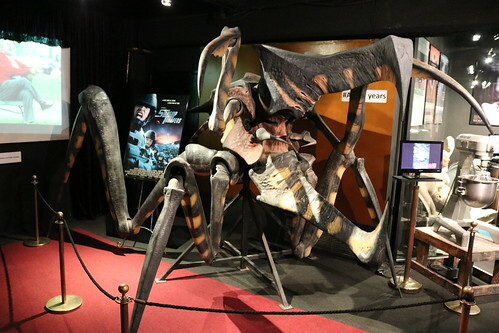 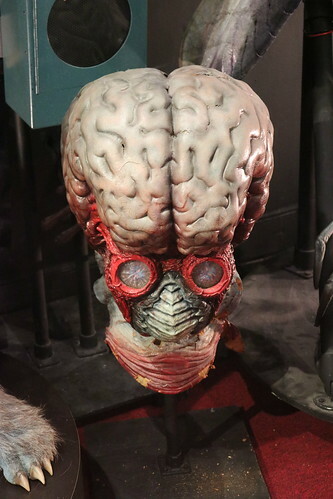 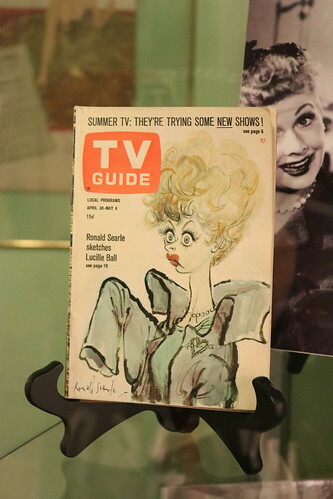 Found in the Hollywood Museum. 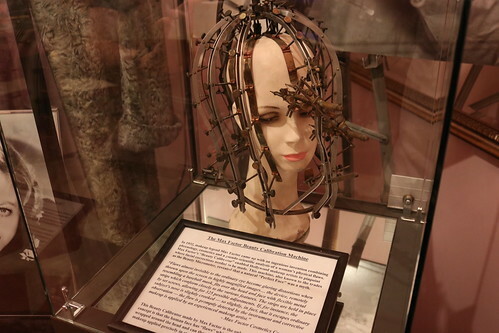 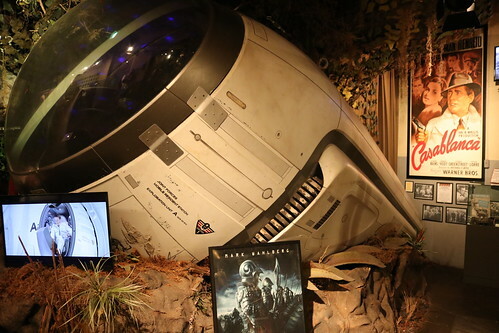 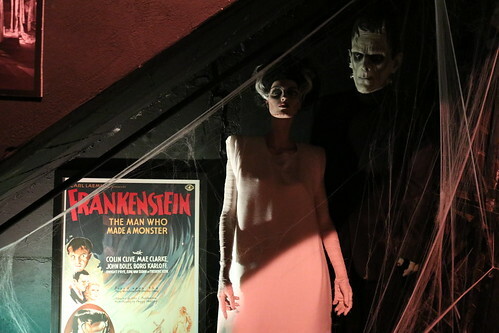 Located at the Hollywood Museum (1660 N. Highland Ave., Hollywood, CA). 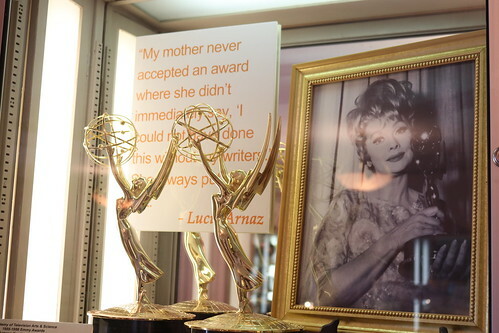 Found at the Hollywood Museum located at 1660 N. Highland Ave., Hollywood. 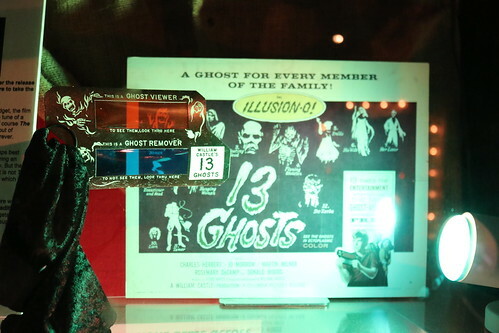 A Ghost Viewer that was given out to people who went to see William Castle's 13 Ghosts (1960) Found at the Hollywood Museum located at 1660 N. Highland Ave., Hollywood. 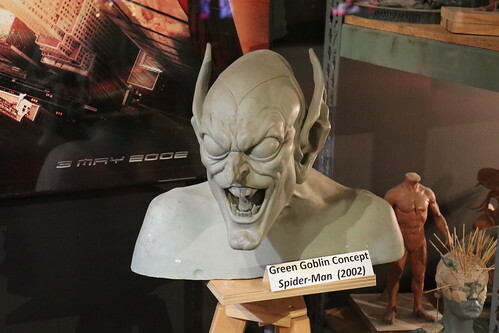 A Green Goblin concept mold from the 2002 film Spider-Man. 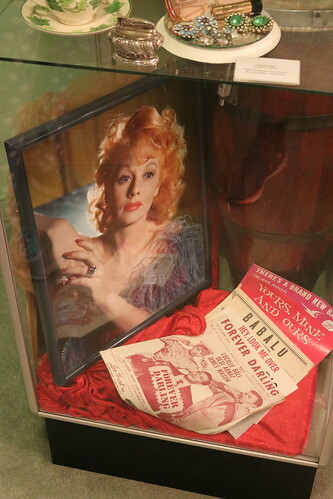 Found at the Hollywood Museum located at 1660 N. Highland Ave., Hollywood. 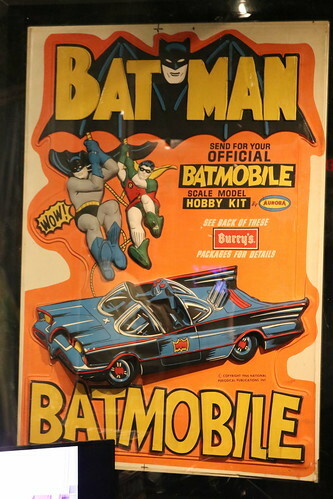 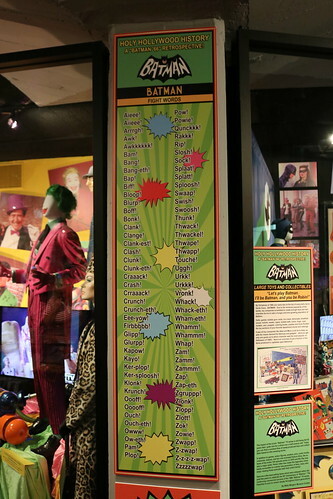 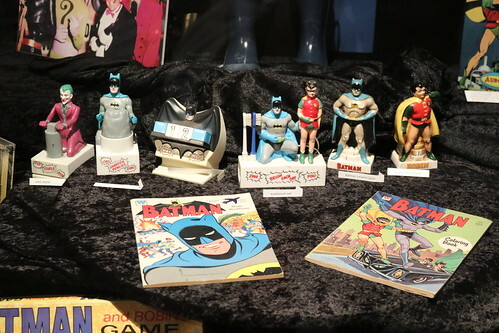 Part of the Batman ’66 Retrospective at the Hollywood Museum (located at 1660 North Highland Avenue, Hollywood). 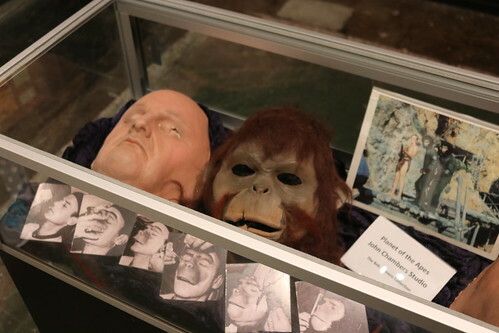 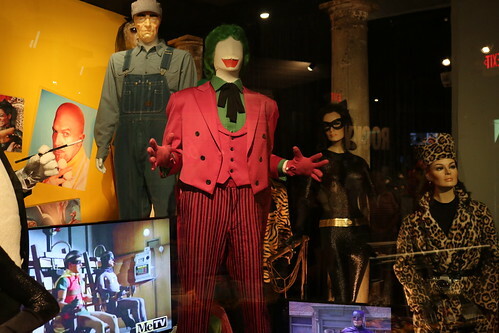 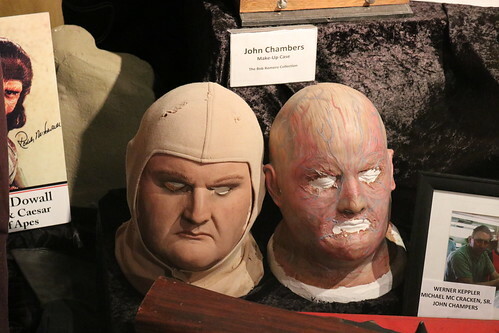 The exhibit featured original costumes and props from the show, which have not been seen since it originally broadcast from 1966-68. 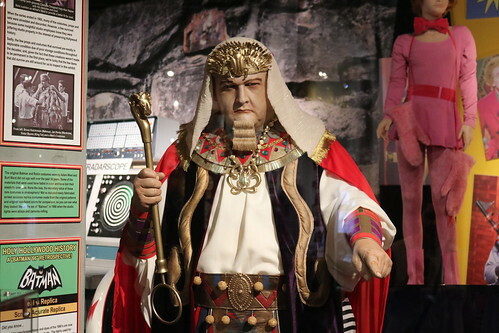 King Tut costume from the 1966 TV Series Batman. 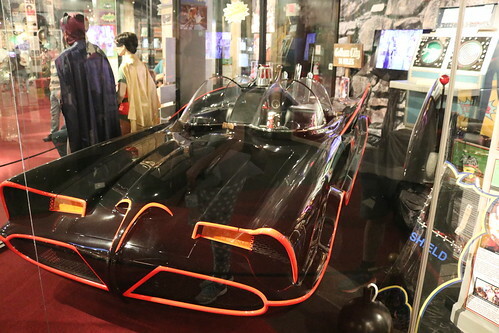 Part of the Batman ’66 Retrospective at the Hollywood Museum (located at 1660 North Highland Avenue, Hollywood). 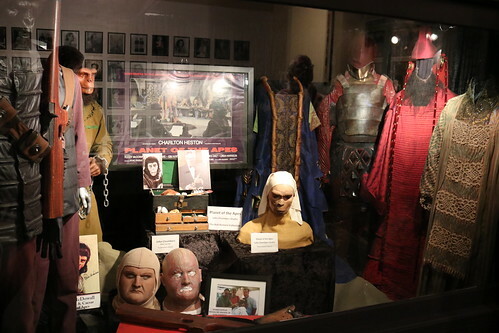 The exhibit featured original costumes and props from the show, which have not been seen since it originally broadcast from 1966-68. 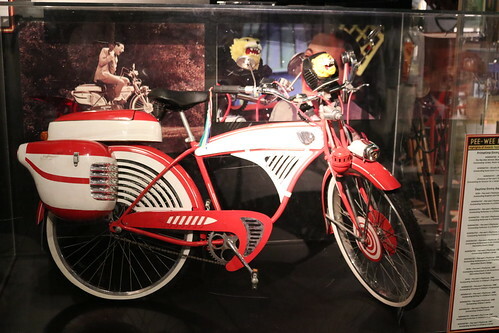 Bike from Pee-wee's Big Adventure (1985) Found at the Hollywood Museum located at 1660 N. Highland Ave., Hollywood. 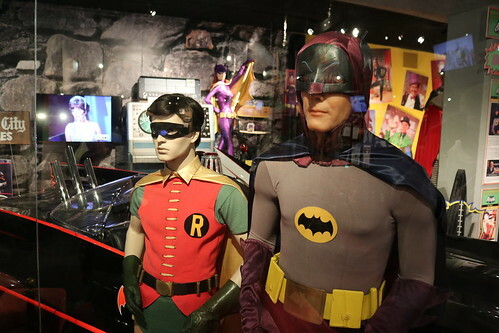 Original and recreated costumes from the 1966 TV series Batman. 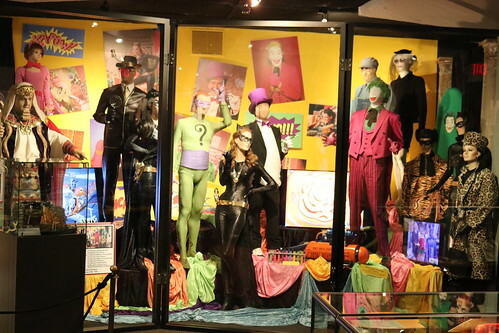 Part of the Batman ’66 Retrospective at the Hollywood Museum (located at 1660 North Highland Avenue, Hollywood). 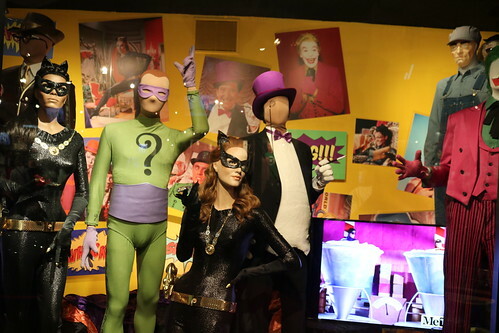 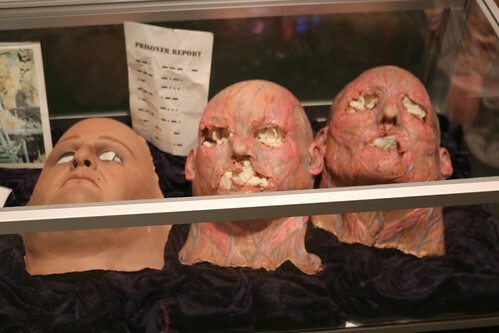 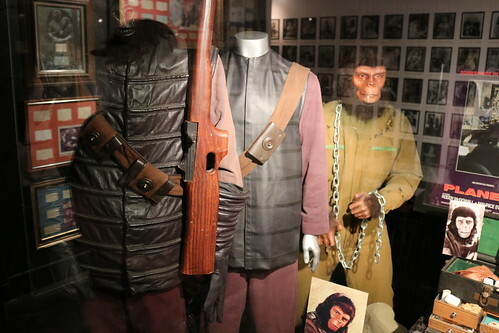 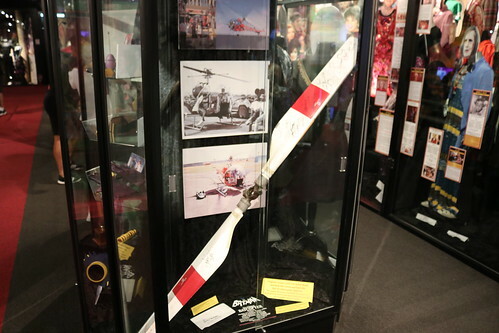 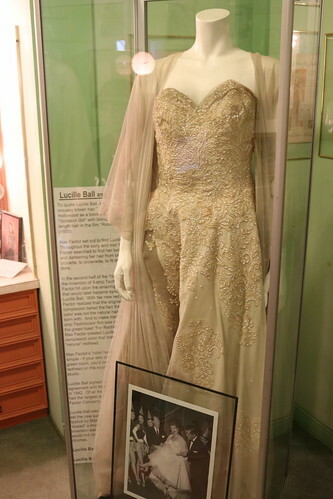 The exhibit featured original costumes and props from the show, which have not been seen since it originally broadcast from 1966-68.